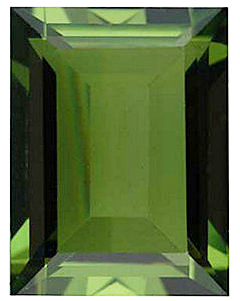 Description This Cushion Loose Imitation Peridot Cut Gemstone Displays A Medium to Dark Yellowish Green Color. 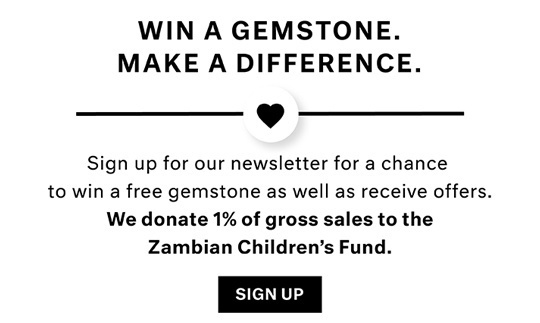 NOTE: Be sure to select the RIGHT Cut Gemstone/diamond by millimeter size only. Selecting your Cut Gemstone/diamond by carat weight is NOT ACCURATE. The best way to select the right size Cut Gemstone/diamond is to use our size chart image or consult with a local jeweler to measure your setting or Cut Gemstone. NOTE: The carat weights of the Loose Imitation Peridot Cushion Cut calibrated Cut Gemstones listed here are only approximate weights. The actual carat weight of the Cushion cut Loose Imitation Peridot you receive can be more or less than the listed carat weight. Calibrated Cushion shaped Loose Imitation Peridot Cut Gemstones are based on dimensions, not carat weight. NOTE: Calibrated standard sized Cut Gemstones/diamonds are very carefully graded by Grade by our grading experts, so that every Loose Imitation Peridot is very similar and virtually identical in color, clarity and cut. The image you see is not the actual Cut Gemstone you will receive, but one chosen by professional grading experts.